Altering the effects of chemicals in the brain. Blocking the action of a chemical on the nerves. 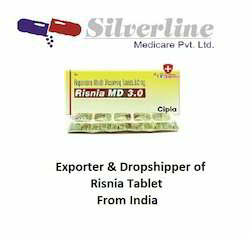 The following is a list of possible side-effects that may occur from all constituting ingredients of Risnia Forte Tablet. This is not a comprehensive list. These side-effects are possible, but do not always occur. Some of the side-effects may be rare but serious. Consult your doctor if you observe any of the following side-effects, especially if they do not go away. 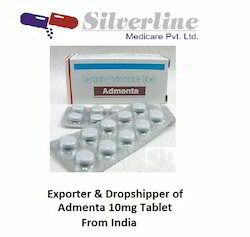 We are the Leading suppliers of Admenta 10mg Tablet. 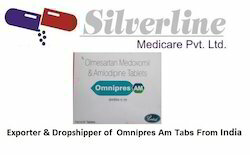 We also do Drop Shipping of Admenta 10mg Tablet. It should be used in patients with moderate to severe Alzheimer's disease.Memory loss in Alzheimer’s disease is due to an imbalance of chemical messengers in the brain. Admenta 10 mg tablet works by blocking the action of glutamate, a chemical messenger involved in the transmission of nerve signals. 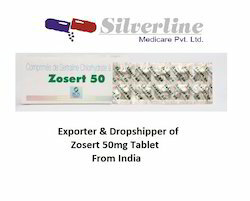 Zosert 50 mg tablet is used in the treatment of depression, anxiety disorder, phobia, post traumatic stress disorder and obsessive-compulsive disorder. Zosert 50 mg tablet works by increasing the levels of serotonin, a chemical messenger in the brain. This improves mood and physical symptoms in depression and relieves symptoms of panic and obsessive disorders. 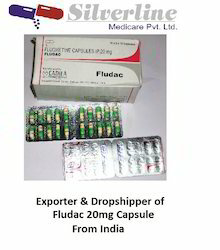 Fludac 20 mg capsule is used in the treatment of depression, anxiety disorder, phobia, post traumatic stress disorder and obsessive-compulsive disorder. Fludac 20 mg capsule works by increasing the levels of serotonin, a chemical messenger in the brain. This improves mood and physical symptoms in depression and relieves symptoms of panic and obsessive disorders. 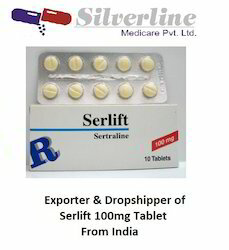 Serlift 100 mg tablet is used in the treatment of depression, anxiety disorder, phobia, post traumatic stress disorder and obsessive-compulsive disorder. Serlift 100 mg tablet works by increasing the levels of serotonin, a chemical messenger in the brain. This improves mood and physical symptoms in depression and relieves symptoms of panic and obsessive disorders. S-Citadep 20 MG Tablet is used in the treatment of depression and generalized anxiety disorders. It should be started at lower doses and gradually increased. 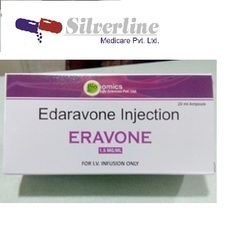 Do not stop taking this medicine suddenly as it may cause withdrawal symptoms like mood changes, irritability, dizziness, numbness in the hands or feet, and difficulty in falling asleep. 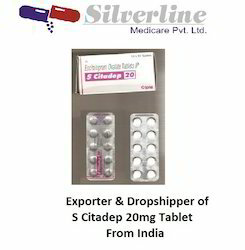 S citadep 20mg tablet is used in the treatment of depression, anxiety disorder, phobia, post traumatic stress disorder and obsessive-compulsive disorder. S citadep 20mg tablet works by increasing the levels of serotonin, a chemical messenger in the brain. This improves mood and physical symptoms in depression and relieves symptoms of panic and obsessive disorders. Looking for Anti Anxiety and Anti Depressants Medicines. ?